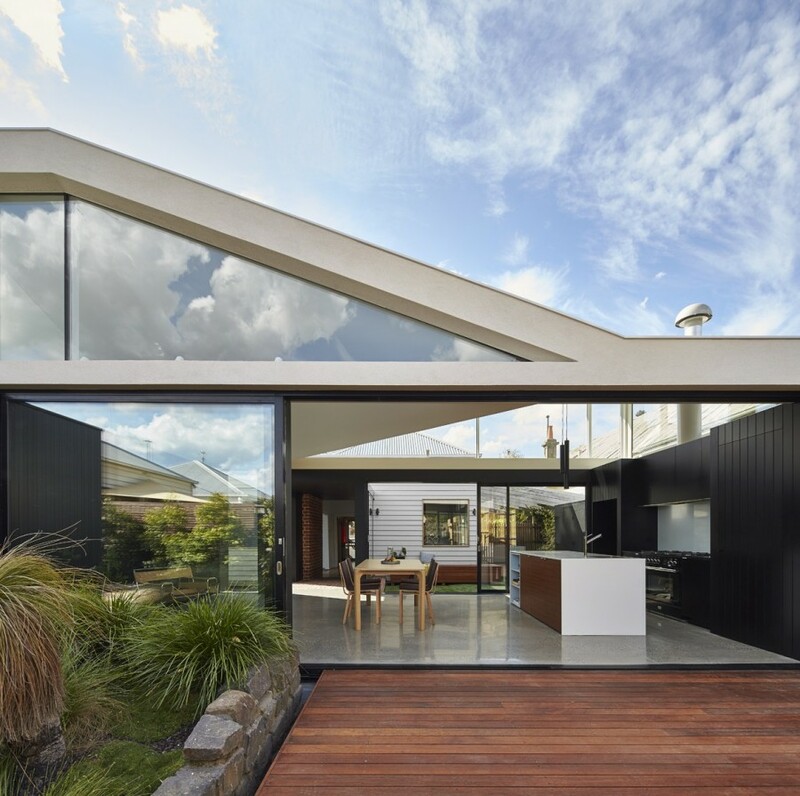 This project was shortlisted in the 2016 House Awards under the category 'Alteration & Addition Under 200sqm' as well as the overall 'Australian House of the Year 2016' category. It was also featured in an article published in Houses Magazine (issue 108). This project is a collaboration between MODO Architects and Seventy7 Projects as a Design & Construct approach for the clients.